Marc Jacobs loves simple graphics. Last year he went crazy for polka dots and collaborated with japanese artist Yayoi Kusama, Mrs Polka Dot herself. This year he goes for squares. Is it a reference to the the classic Louis Vuitton damier? I don’t know, but it definitely looked super cool on the runway! 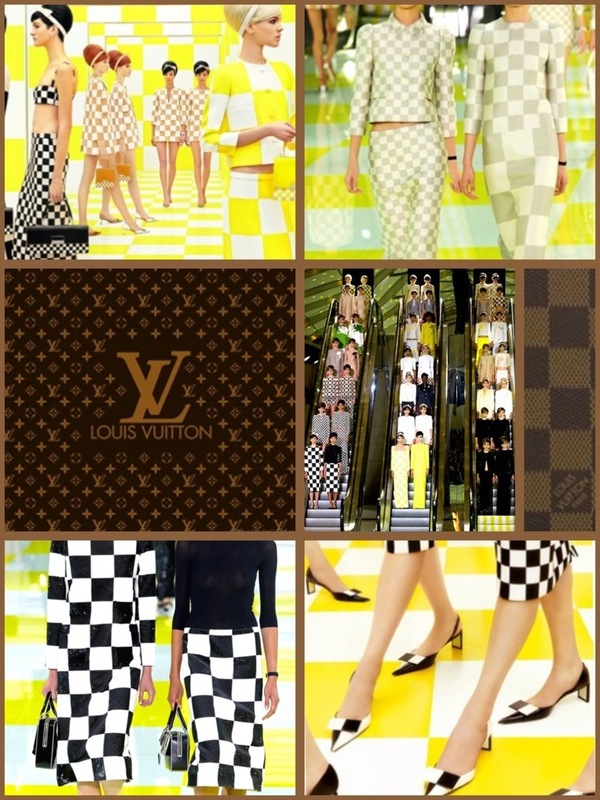 This entry was posted in Fashion and tagged damier, Kusama, Louis Vuitton, Marc Jacobs, squares, SS2013 by sofischoice. Bookmark the permalink.